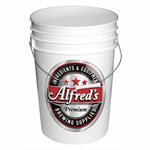 Durable food grade, white plastic, 6 gallon Alfred's Bucket. 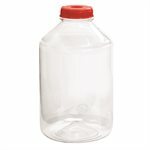 Adjust to fit our 3, 5 and 6 Gallon Carboys.Also fits the FerMonster™ 6 Gallon PET Fermentor. 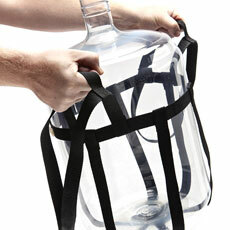 It has long straps so the user don’t have to bend completely over to move the Carboy. 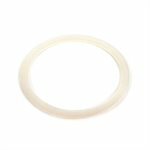 Certified to last over 6000 uses at 240 Lbs. 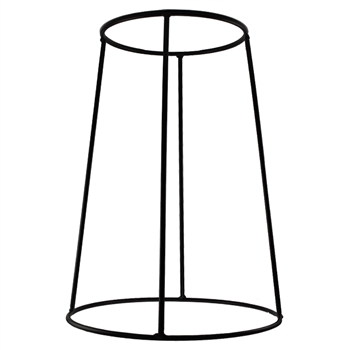 Heights: To top of airlock: 41.7" - To top of lid: 38.2"
Widths: Conical body: 18.6" - Stand rings: 18"
Mason Jar Attachment for Yeast Harvesting - Save $100's & harvest your Yeast Strains! Say goodbye to racking and transferring, the FastFerment Conical Fermenter offers superior performance for homebrewers. Your beer will clear faster and there's less fuss messing around with siphon gadgets. This conical fermenter is by far the most economical conical on the market. Temp. 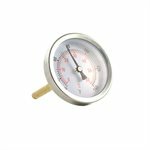 Monitoring Capabilities - ThermoWell included - Thermometer Avail. 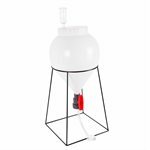 The FastFerment - Stand securely holds the FastFermenter 7.9 Gallon Conical Fermenter while filling, fermenting, emptying, filtering, and bottling. The Insulated Jacket is a system that’s affordable & gets the job done to create ideal brewing & winemaking temperatures in the FastFerment. It works with the Wall Mounts & with the Stand. In hot climates, add 2L bottles of ice to cool it down, switching them out every 2-5 days. In cool climates, simply add a heating pad. 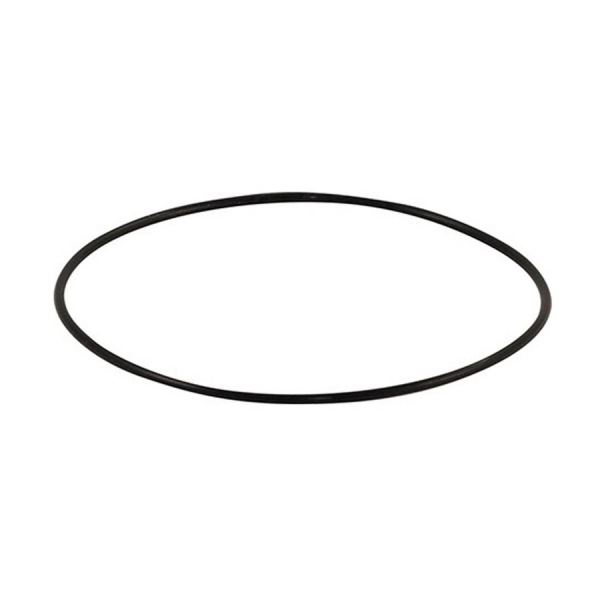 Replacement Lid gasket for FastFerment fermentor. 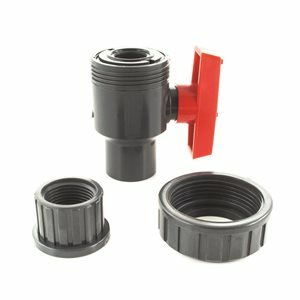 Replacement valve for FastFerment fermentor. 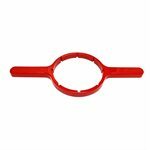 This easy to use lid opener will quickly open your FerMonster without straining with a tight, slippery cap. Will work with either the 6 or 7 gallon FerMonster Carboy. 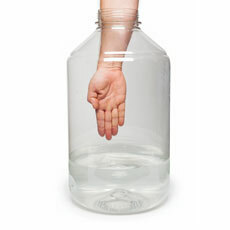 The wide mouth plastic carboy is the ideal fermentation vessel! They are airtight and do not break down over time so if you handle them with care, they can provide decades of great performance. 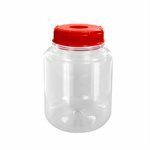 Unlike normal carboys, they have a wide mouth which allows you to reach all the way inside, making adding or removing ingredients and cleaning much easier. Stick your whole arm inside the vessel to reach all of the surface area with a cleaning cloth, ensuring bacteria has no place to hide. The screw top ensures that the cap stays on throughout fermentation and won’t slip out like a foamy bung! 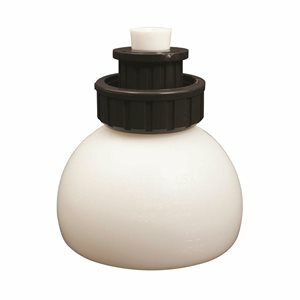 Easiest fermentation vessel to clean! Reach all the way inside! Comes with an O-ring and air-tight ONE PIECE lid with a hole that will take our #10 stopper. 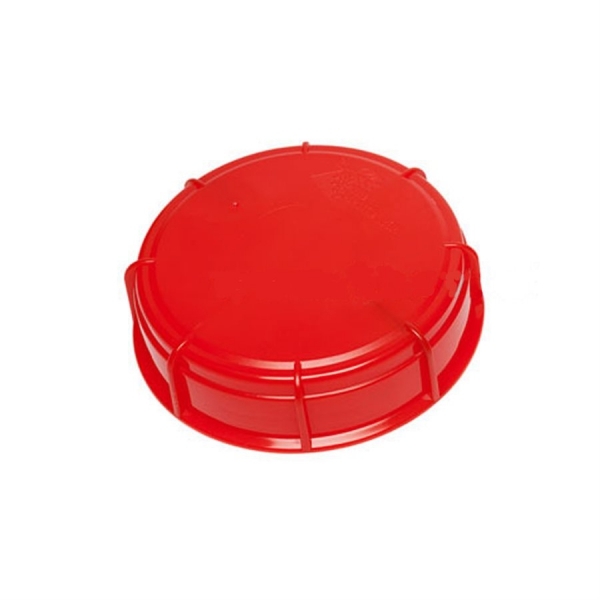 Solid lid is available as an option (not included in the product sold as a separate item) so you can customize your lid (drill as many holes as you wish). 23 Litre, 6 US-Gallon easy-to-read markings on the side. 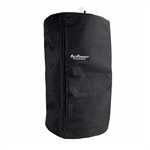 The FerMonster™ PET Fermentor is hard to carry, we strongly suggest that you purchase our carboy carrier (make sure it fits your specific size of carboy). 27 litre, 7 US Gallon easy-to-read markings on the side. 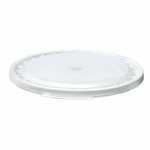 Durable food grade white plastic lid for 6 gallon bucket. Ss Brewing Technologies is proud to introduce a fully featured 7 gallon conical made with only the finest brewers grade 304 stainless steel and including only the finest grade valves and fittings that are sourced from a major supplier of commercial brewery equipment. Also features a patent pending rotatable racking arm!